We don’t want coffee that has absorbed musty smells. 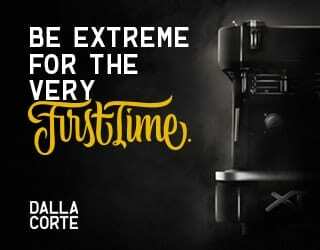 Nor do we want that baggy flavour that comes when they absorb moisture after the processing – that lack of acidity, of complexity, of anything more than just burlap bags. 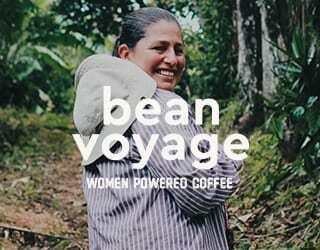 And that’s why the drying and storage phases of processing coffee are crucial. At Micro Festival El Salvador, we spoke to Gilberto Baraona, owner of eight-time CoE-winning Finca Los Pirineos and GrainPro’s distributor in Latin America. 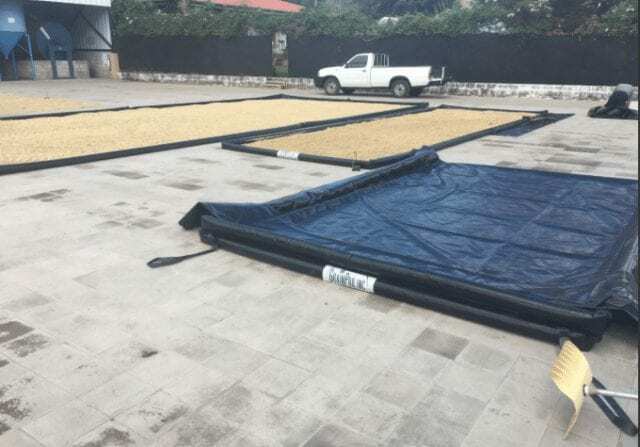 GrainPro manufactures new technologies for protecting crops, such as coffee, during the drying, storage, and transportation phases. He shared his advice for getting the best use out of GrainPro products with us. Sun drying used to be considered better for high-quality coffees, although as the ICO explains in Good Hygiene Practices along the coffee chain, “Broadly speaking, this is no longer considered to be the case.” Yet mechanical dryers still have their negatives – particularly the cost and knowledge required to operate them. Sun drying, however, comes with risks. Sudden rains can damage coffees and contaminate lots. Exposure to insects can also cause problems. 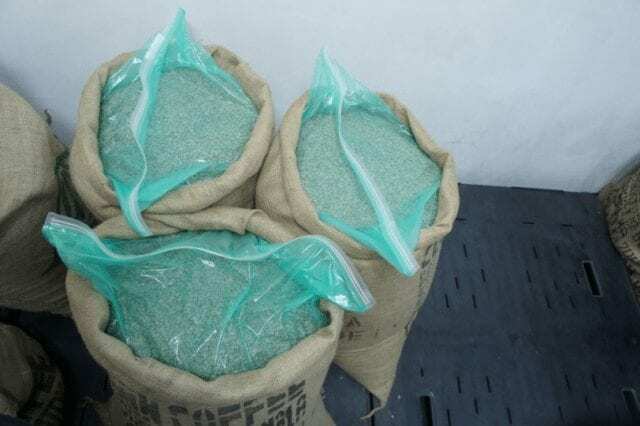 What’s more, since green coffee is highly porous, it can also absorb tastes and aromas during bagging, storage, and transportation stages. For a producer who has invested so much in producing high-quality coffee, to have the beans ruined at the final stage is devastating. 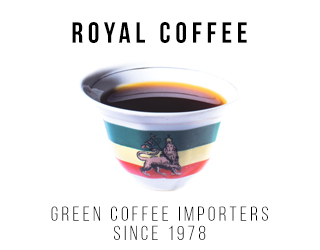 The financial impact, particularly if roasters and/or exporters refuse to purchase the coffee, can be high. 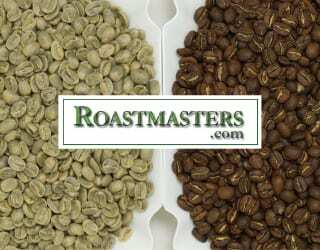 And, of course, it can also be damaging for those roasters who find themselves with less coffee to roast and sell. With coffee so porous, the surface it is dried on is of paramount importance. Raised beds and concrete patios are the most common drying methods. Raised beds have the advantage of allowing more air to circulate around the coffee, helping it to dry evenly. Producers who choose to dry their coffee on patios have to be careful to keep them clean. They should be level so as to ensure even drying. But building good-quality patios can be prohibitively expensive. GrainPro have also produced patios made of a black tarpaulin – one that is resistant to UV rays. What’s more, it can be folded in two and sealed with a zip, allowing the coffee to be protected in the case of sudden rain. 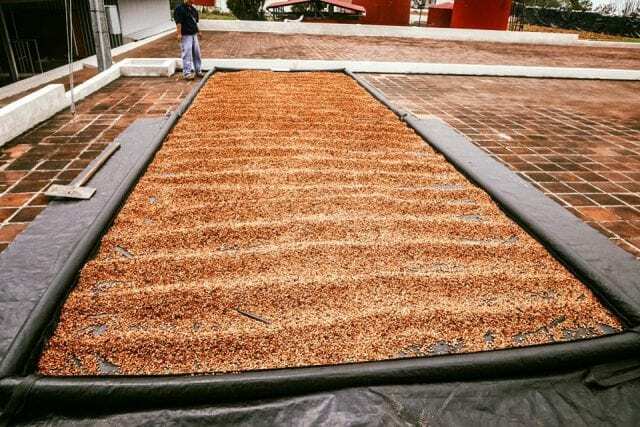 Anacafé (Asociación Nacional del Café), worked with Tomastapec Cooperative to study the results of using these patios.They found no significant difference in cupping scores – but while the cost for a concrete one, according to the study, would have been approximately 17,400 Guatemalan Quetzales (US $2,300), the GrainPro patios are approximately US $600. 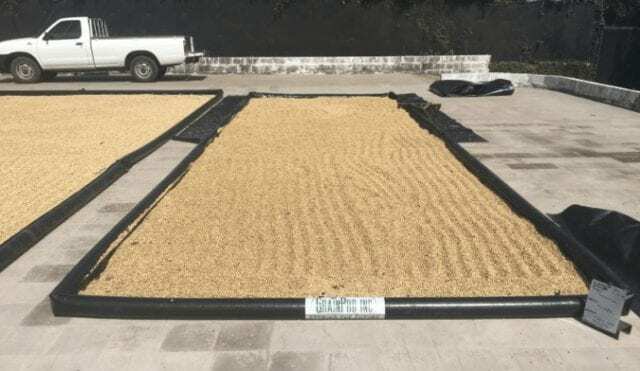 “This is a good alternative for producers who can not afford to build a concrete patio but have an open area to place a Grain Pro Patio,” Gilberto tells me. He recommends that only thin layers of coffee are put on it, and that they are moved regularly, in order to ensure quick, consistent drying. When coffee is dried, it’s time to bag and store it. While producers can choose to use standard burlap bags, there are risks of contamination. GrainPro Supergrain bags are gastight, water-resistant bags designed to keep out smells, moisture, and insects. What’s more, any insects already in the bag will use up any oxygen left in the bag and then die (the oxygen removal process can be sped up with accessories). He also recommends bagging the coffee early in the morning, when it is cooler, for the best results. 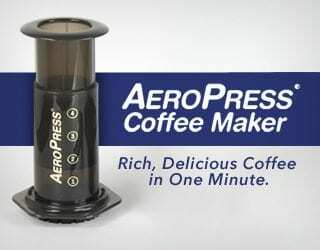 I also spoke to some roasters about their perspectives on using GrainPro. A common theme was concerns about the impact on the environment. GrainPro bags can be reused multiple times, meaning that while there is an additional level of packaging the waste can be minimised. In order to see the best use out of GrainPro technologies, consider storing parchment. Bag the beans early in the morning. And remember to keep drying coffee moving. Written by A.K. Molina Ospina, with thanks to Gilberto Baraona. Please note: GrainPro was a sponsor of PDG Micro Festival El Salvador.